Are you smarter than a South African high school student? Participants in the SAIIA InterSchools Quiz answering questions. This week, US-based National Public Radio (NPR) has published a selection of questions from the 2015 SAIIA InterSchools Quiz. 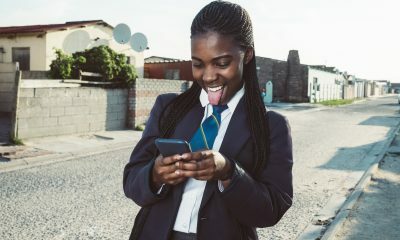 Over 50,000 people have already taken the quiz, to find out if they can score better than SAIIA’s high-school learners. Click here to take the Quiz on the NPR website: Are You Smarter Than A South African High School Student? Tell us how you did in the comments section below. 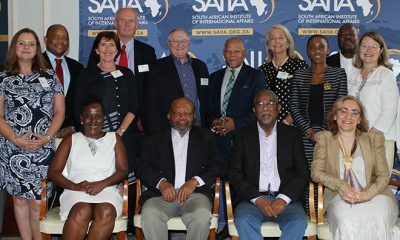 SAIIA’s annual Interschools Quiz began in 1993, out of a hope to see South Africans of all backgrounds involved in the future of the nation’s international affairs. The Abe Bailey Trust was the major funder for the 2015 Quiz. Click on the video above to witness the excitement of the annual Quiz. 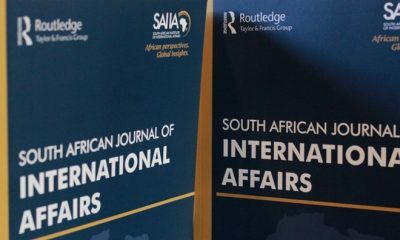 Learners answer questions on world affairs, based on ten days of readings from the Cape Times (delivered free to the schools) plus two SAIIA articles. After a tense but exhilarating question period, a winning team is declared; that team takes home a cash prize for their school and also attends the SAIIA Young Leaders’ Conference in Johannesburg at the end of the year. In another sense, however, everyone wins. All participating schools receive a stack of books for their libraries and, as one educator noted about the students involved from his school, ‘This quiz opens their world view’. The Quiz is organised by the Western Cape branch of the South African Institute of International Affairs. For more information on the Quiz and how to participate, contact wcbranch@saiia.org.za.